Bright blue 16 litre plastic bucket with a standard plastic lid and a metal handle. 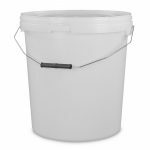 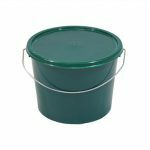 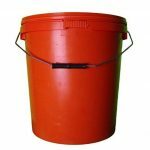 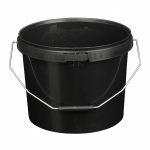 These are great all-purpose utility buckets that come in useful in a huge range of applications. 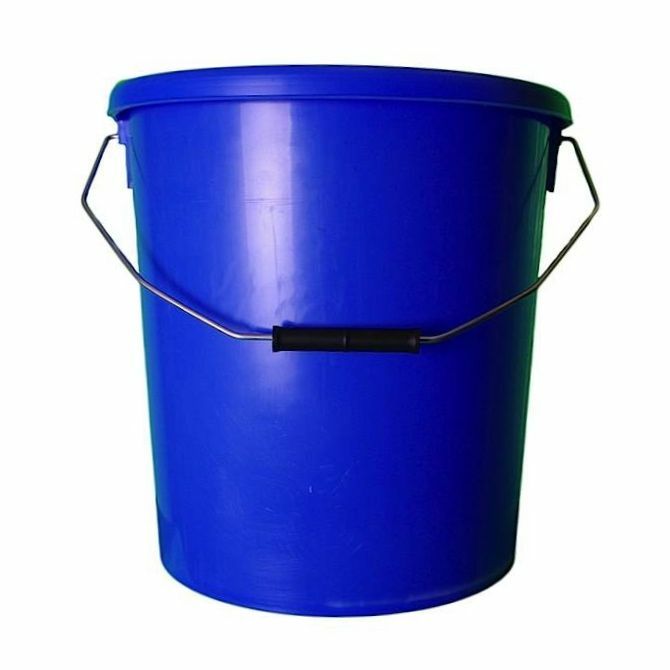 Its the kind of container that it pays to have around, just in case.